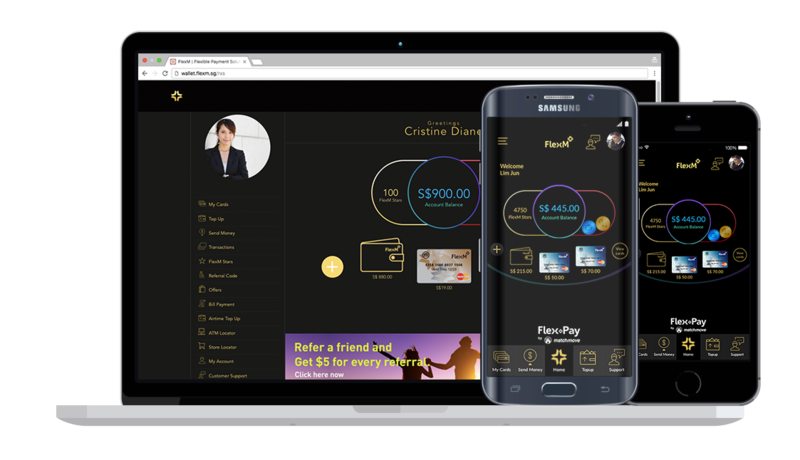 FlexM is a secure cashless payment solution. Users can make purchases online, transfer money easily, and manage their finances better. Business payment solutions enable companies to integrate API solutions to run your own brand of e-wallets and E-Payments solution. Connecting you to the world simply with a card. Tap your card at stores, pay online, and get rewarded! Your transactions are safe and secure. If you lose your card, you can easily deactivate it online. Send money via SMS directly to your family or friends at no extra charge. 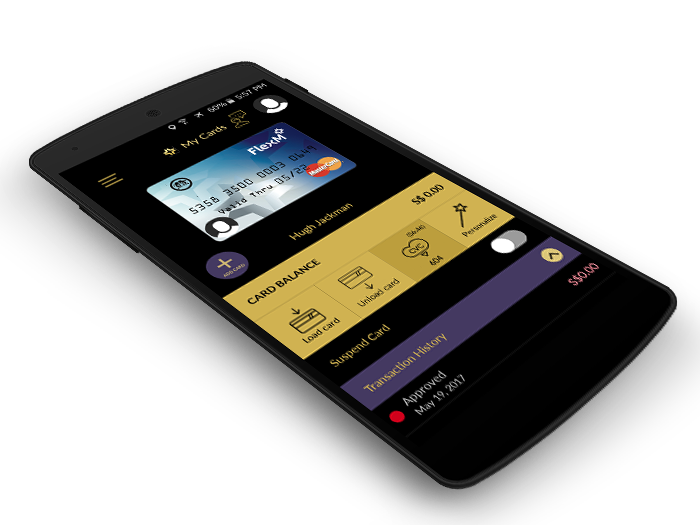 Monitor up to 5 cards within a single account and set preferred limits on each. 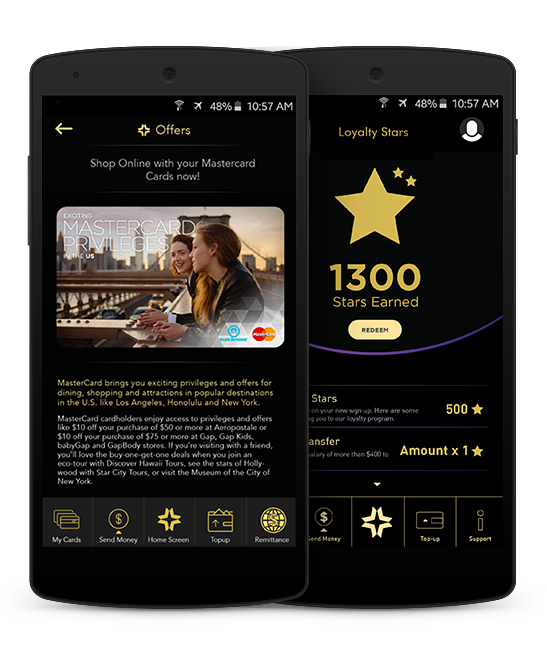 Get rewarded to redeem exciting offers or simply convert your stars to cash. Download the FlexM App from Android or Apple App Stores to get started. Complete our simple Know Your Customer questionnaire. Your account will activate once we’ve confirmed your identity. Once activated, you will receive your Mastercard. 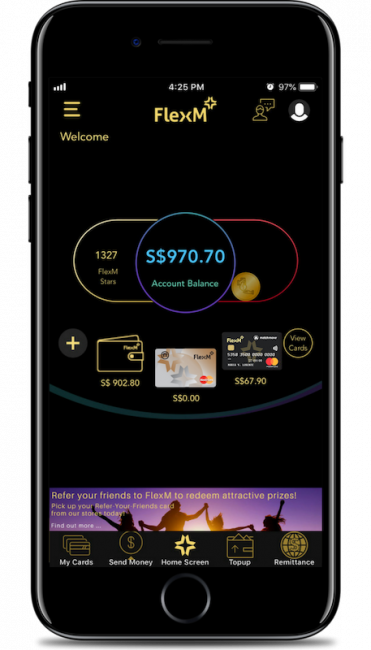 Withdraw cash from any of the 230+ ATM5 locations in Singapore or from millions of locations worldwide. Top-up online or at more than 600 retail locations using a debit or credit card. 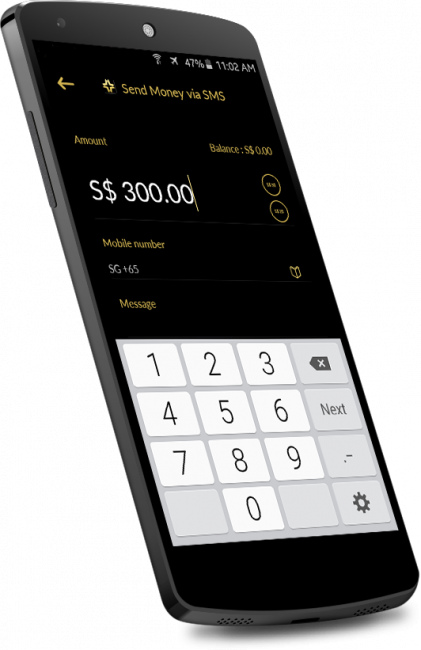 Our easy-to-use app enables you to bank anywhere on your phone. Our dedicated customer service hotline is available any time you need help. Our customers receive FlexM Stars under our loyalty program, discounts and enjoy various offers. 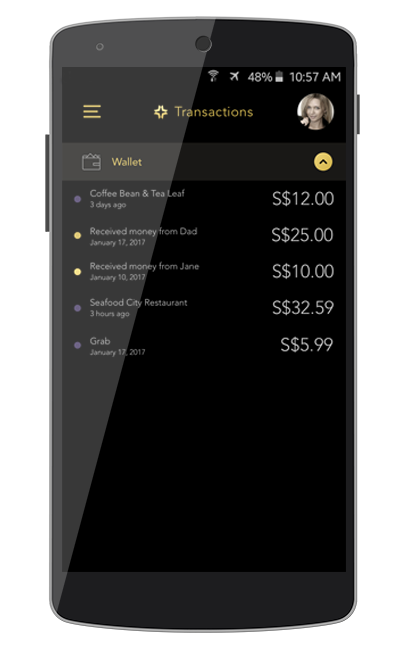 Track and manage your spending anywhere you go.